We are proud of our 20 year history. Our track record is our pedigree and our deals are our CV. 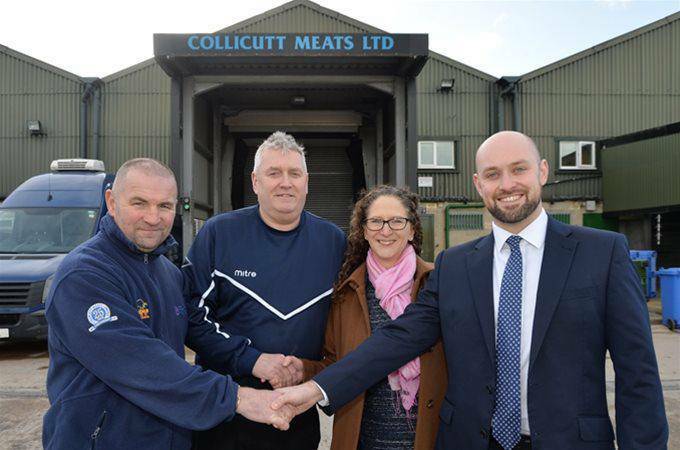 A Swindon firm of corporate finance specialists, has secured major investment for a Cheltenham meat wholesaler, paving the path to retirement for two founding shareholders.